The City of the Tribes Tour. Journey through our vibrant Cultural Capital of Europe, with the iconic ‘City of the Tribes’ tour. 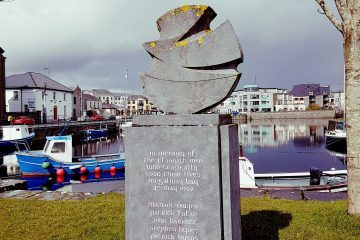 Galway has a long and eventful history of military occupation, This unique tour highlights the towns position between the turbulant years 1914-1922. Hear stories of young men who fought for and against the british empire and how Galway contributed largely to these ranks. 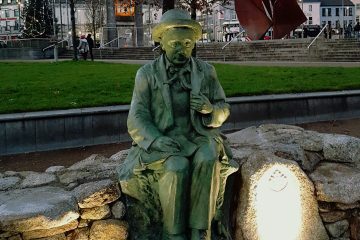 The University in Galway also played a large role in the cities history and through these years you will hear stories of students who also fought for and against the occupying administration. Stories of murder and glory accompany the wonderful history of this fine College. DEPARTURE TIME Please arrive at least 15 minutes before tour start time.